There is no topic in the pet-industry that can spark as much debate as “Pet Food.” Since this is merely a short blog, we will not be discussing all of the issues that surround the pet-food industry. 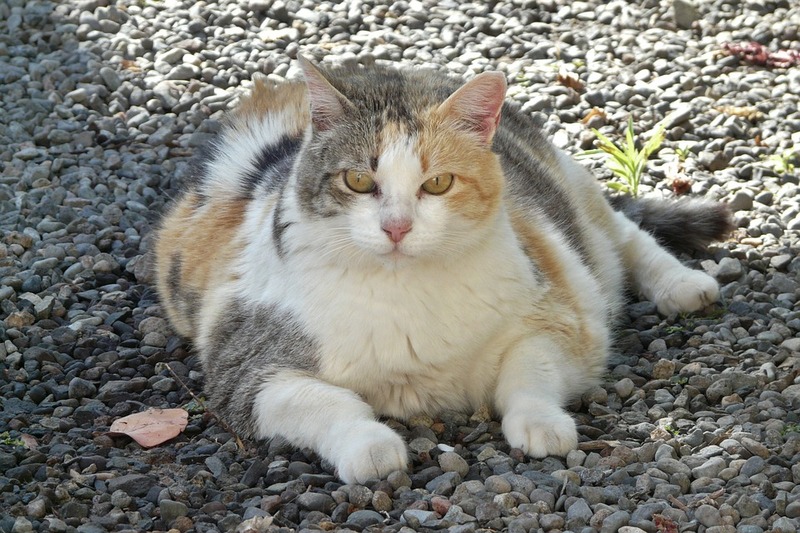 However, with the growing number of pets suffering from obesity, the New Year is a perfect time to examine whether your pet’s food needs to be changed. There is no better resource than your Veterinarian when deciding which food is right for your pet. Every dog and cat has unique needs and if your pet has a specific medical condition, there is likely a prescription diet that will work in conjunction with their medication to help with that condition. Below is a picture of our retail section at the Stoney Creek. People often think that “Prescription” diet means a higher price tag, but this is not always the case. The cost of a prescription diet food varies depending on it’s purpose. There are also over-the-counter maintenance diets that are specially formulated for growing, adult, and geriatric pets. The proverb “an ounce of prevention is worth a pound of cure” can be applied to the food you feed your pet. A healthy diet is key to building a strong immune system.